I’ll skip over Allegiant before I start on my Allegiant rant again! lol But I love Scarlet (overall I prefered Cinder as a book but loved Scarlet the most as a character – weird!) and I’m a HUUUUGE Fangirl fan! That one is definitely on my Top 10 as well! Oh jeese 😛 Not a fan I take it? I liked Cinder’s story as well, but really Scarlet just stole all of my attention. Eh no, not really a fan of Allegiant! I wanted to be because I loved the first two but wasn’t a fan of the dual POVs and ending. Just finished Cress btw and loved it!! The switch to dual POV bothered me a bit as well, but overall I thought it didn’t take too much away from the story. Me too! I love Thorne! I loved Fangirl, My Life Next Door, and Avalon!! 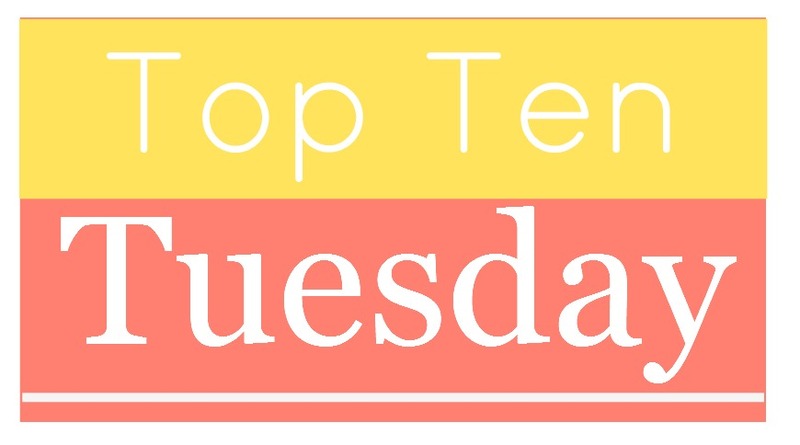 I also love Sarah J. Maas’ series, although I haven’t read the Assassin’s Blade stories, and I’m still waiting to read Ignite Me and Allegiant 🙂 Nice list! 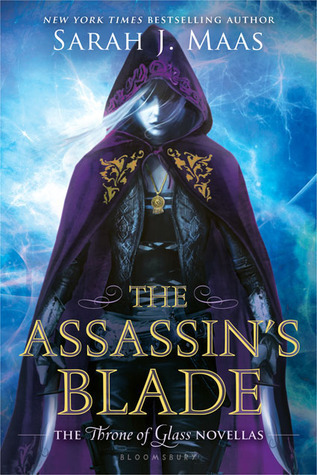 The Assassin’s Blade novellas are AMAZING! I highly recommend them 🙂 The same for Ignite Me and Allegiant! Avalon looks really good and pretty interesting. I’m torn about purchasing it in hardback or waiting for the paperback. 😛 I’ll definitely check out Me Since You. Scarlet! <33 Love Scarlet and Wolf. 🙂 NOOO WARNER. D: LOL. 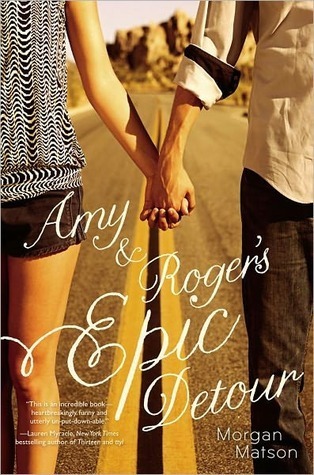 Amy & Roger's is super cute. Still remains one of my favorite contemporaries. 🙂 Fangirl was so relatable. Allegiant… Er.. not sure if I want to read that one… I'll probably read The Assassin's Blade AFTER the whole trilogy because it might make me want Sam to come back. 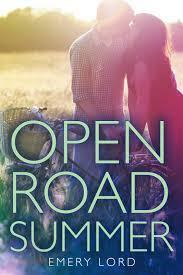 😛 I've been seeing you talk about Open Road Summer a lot and I totally want to get it. Dyan enjoyed The Beginning of Everything. 🙂 Since You've Been Gone is right up there at the top of my wishlist. 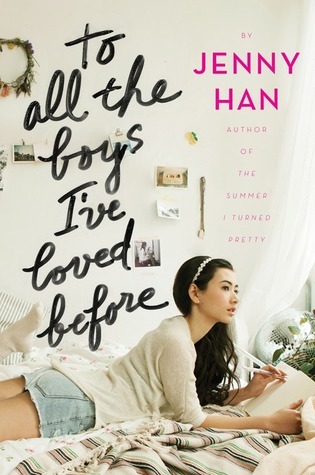 To All the Boys was cute, but I didn't love it. I have to read Huntley's books! X.X Man this comment got long. Mmmmm well you know my answer – I always go for the hardback when it’s that good a book! OMG YOU LIKED ALLEGIANT?!! *parties quietly* I can’t find hardly anyone who even will look at that book, but I loved it so so so much. I bawled. I complained. But I loved it. And I’m 100% with you on Scarlet and Ignite Me. Oh gosh, they’re RIGHT UP THERE on my mental list (I was slack and didn’t link up this week, hehe). Scarlet is still my secret favourite of the Lunar Chronicles. I mean, I gave them all 5-stars, but I love Scarlet the best. *parties loudly* HECK YES I LOVED ALLEGIANT. IT WAS PERFECTLY CONCLUDED EVEN THOUGH I CRIED BUCKETS. 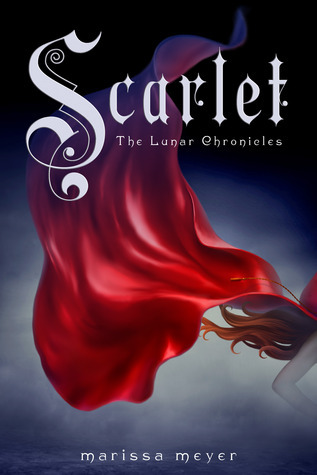 I feel the same way about the whole Lunar chronicles – all the books are amazing, but Scarlet just has that little spark. I was going to say the same thing about Allegiant – I loved it too and sometimes I feel like I’m the only one! I will forever bow down to your glorious book pushing ways! So so so many good books! 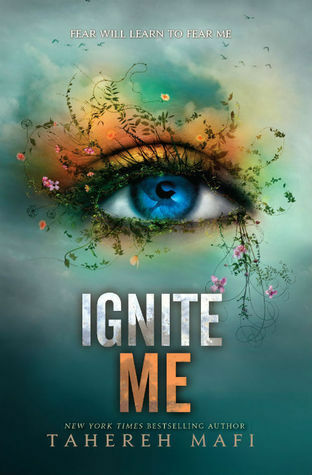 I loved Ignite Me so much. I liked Allegiant too! Woohoo! 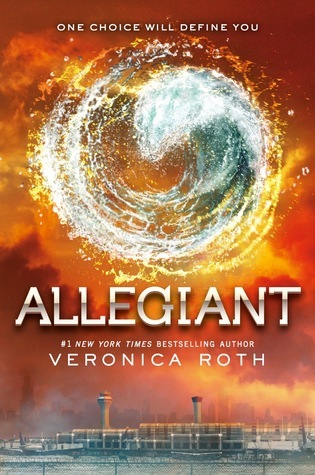 Join the Allegiant club! I’m glad you liked Allegiant since it gets so much hate. It was on my top 10 best list of last year for me, and Scarlet was as well. I still don’t understand that – I thought it was incredibly real, and the THEMES. Oh my god I wish I could teach it in my classes. 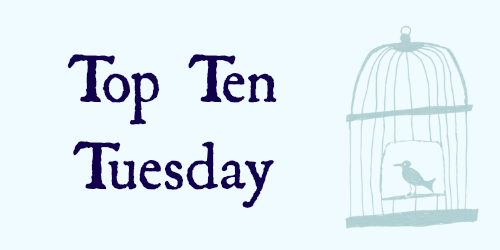 So I seriously haven’t read any of these books, but a good bunch are on my TBR and I have Allegiant on hold at the library (it seems I’ve had it on hold for months – I think I’m somewhere around #10 in line now…). I’m really looking forward to it! I hope you get Allegiant soon; it’s really a fantastic conclusion! I think we need to re-read that one ASAP. I definitely think a reread is in order! I love Scarlet & Wolf’s relationship too. But Cress is my favorite book. I just loved the character of Cress so much. I cannot wait for Winter! OOOOO and I love Fangirl like crazy! Good picks! I loved Meyer’s and Roth’s books. 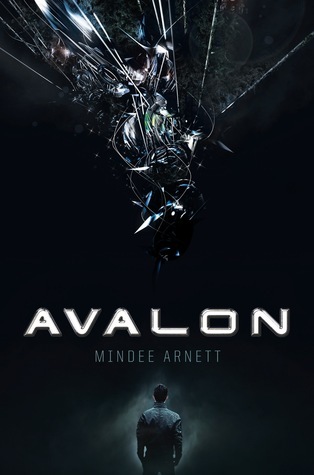 I have yet to read Avalon and the rets of Mafi’s books, but I can’t really get myself into it. I have too many ARCs as well. Mafi, in particular, I’ve found is hit and miss for everyone. 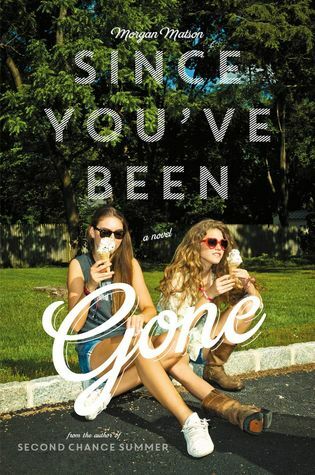 It’s really hard to say, “you’ll love this book,” just because her writing style is SO different. 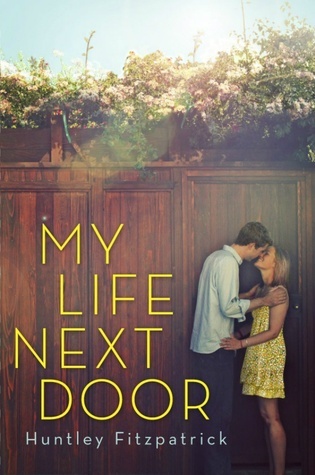 Loved Allegiant and My Life Next Door. 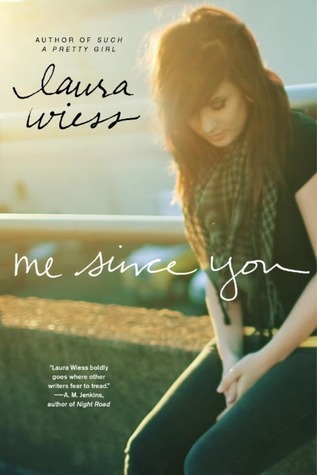 I have Since You’ve Been Gone on my shelf and definitely need to pick it up soon! I haven’t read that many books this year yet, so I wouldn’t be able to compile this list even if I wanted to. D: You have some pretty sweet 2014 favs, though! 2. Wow, anything life-changing is a must-read, imo. This book never really caught my attention before, but I’m definitely going to check it out now! 10. YAAAASSS. 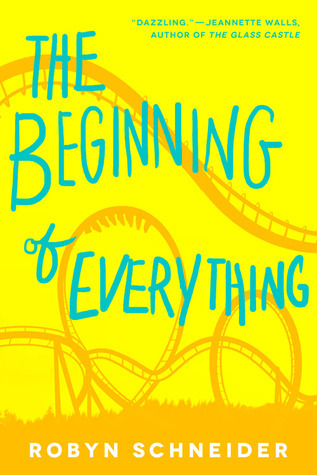 YOU LIKED THE BEGINNING OF EVERYTHING! Honestly, that book was so good I can’t even. I love how realistic the author kept everything, though the ending just broke my heart and all these feels. EZRA. CASSIDY. WHY. And yeah! I’m NOT happy they changed the title. The original was perfect. 2. YES! Read it! Do it! Love it! 3. Ah, yes. Always the money thing 😦 Whenever you can though, I highly recommend it! 7. Honestly, it’s to each their own for this one. It all depends on what sort of mindset you take and the ending you want – perfect ending, or realistic ending. Nawh! I love your list, Kayla! Me Since You definitely deserves it’s place! But other than that, I haven’t read any of these books. Except for Fangirl which I didn’t enjoy all that much. Awww I know 😦 But that’s all right; it’s your opinion! 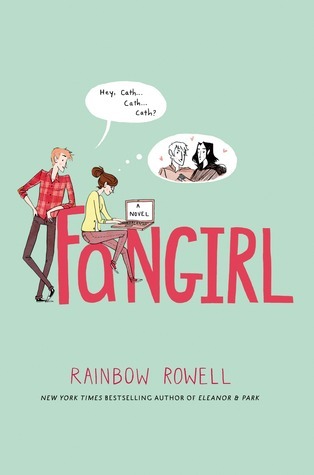 I just loved Fangirl because I could identify with Cath easily. But for the other books – you need to read them! They’re all so good.